An individual can find it necessary to do grief work after any type of loss. There is no easy way to deal with grief. Grief work is a term often used to discuss the grieving process after the death of a loved one. In some cases, grief therapy is part of a broader treatment plan. Grief work refers to the process of coping with loss. 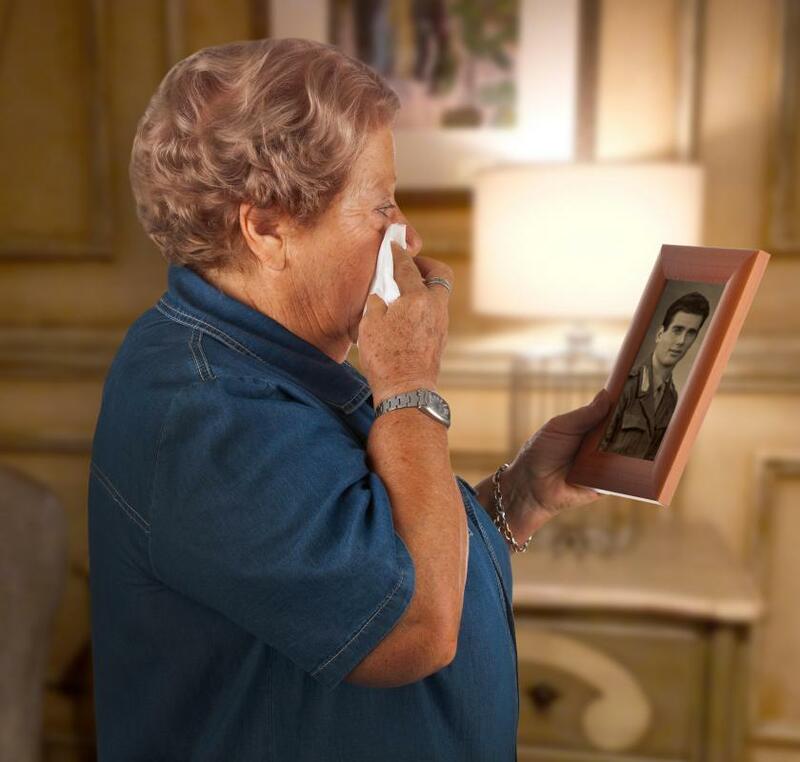 Grief work is a term that refers to the process of coping with a significant permanent loss. It is most often used to discuss the grieving process after the death of a loved one, but can also apply to other major losses such as divorce. The term "grief work" stems from the fact that many experts contend that the grieving process is hard work. During this process, the bereaved person is supposed to work through several stages that eventually lead to accepting the loss and moving on. An individual can find it necessary to do grief work after many types of loss. Depending on the loss that is being grieved, it can be a relatively short process or it can take several years. 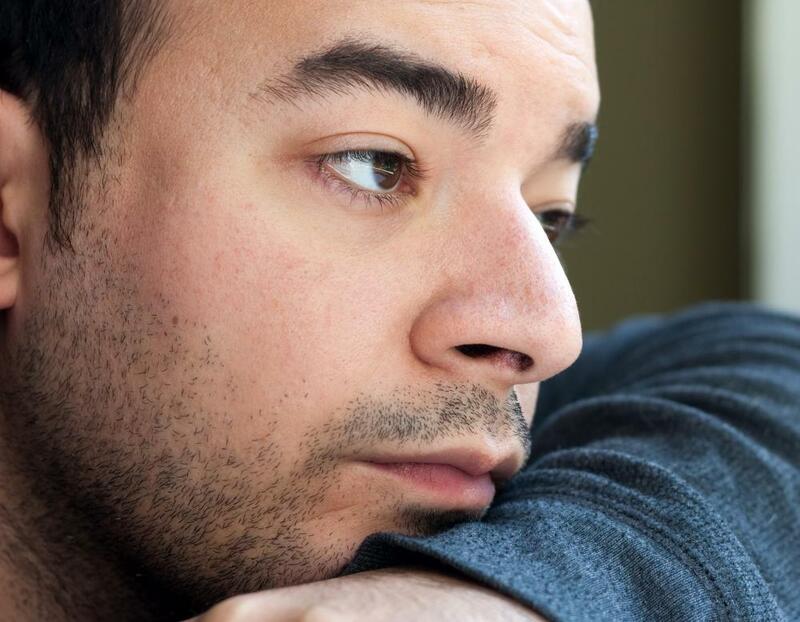 A few examples of significant events that could result in grieving include divorce, job loss, becoming disabled, and the death of loved one or even a pet. The length of the grieving process can also be influenced by the degree of attachment; grieving the death of a spouse, for example, will usually take much longer than dealing with the loss of a distant cousin. There is no easy way to deal with grief; it can't be avoided, so people need to experience the emotions and find a way to cope. The process is often called grief work as an acknowledgement of the difficulty and necessity of the experience. Each person grieves in an individual way. Experts state that there is not a specific correct method as long as the bereaved deals with the feelings and is able to move on. Many individuals find that support groups or grief counseling are helpful, while others prefer to grieve privately. Several theorists have proposed models of the stages involved when a person does grief work. One model proposed by Elizabeth Kubler-Ross identifies five stages of grief and suggests that it is vital for a person's psychological health to successfully work through all five. The five stages are denial, anger, bargaining, depression, and acceptance. Some stages can pass quickly while others require an extended period of time to get through. Those experiencing grief work begin with denial, when they don't quite believe the loss has occurred. This is followed by anger at themselves, others, or a higher power that something so terrible was allowed to happen, and bargaining where they try to "strike a deal" with a higher power to restore the loss. The next stage is depression where they fully experience the sadness and pain of their loss. The final stage is acceptance which involves making peace with what has occurred and moving on with their lives. What is the Connection Between Grief and Anger? 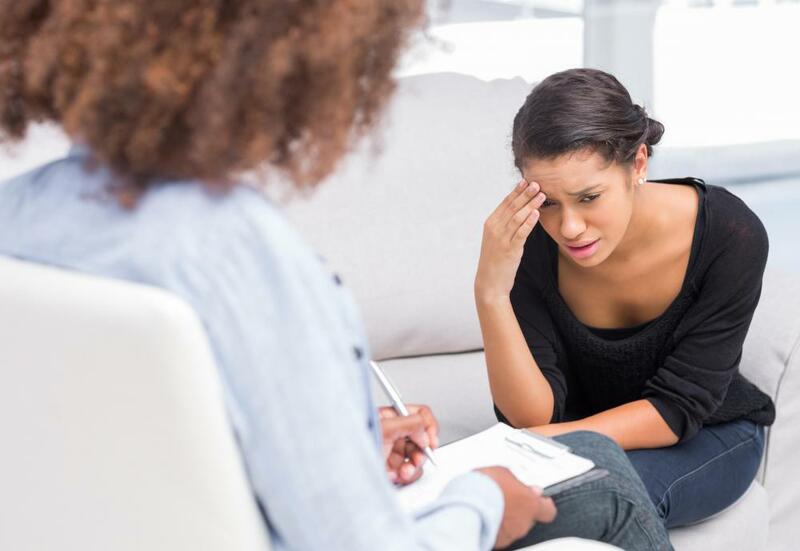 How do I Become a Grief Counselor?